Dental Examinations – a health check for your whole mouth! At each examination your dental health will be assessed in 8 key areas. 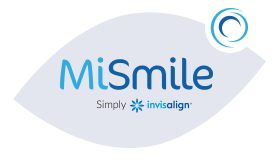 These will help us understand and achieve your dental goals and needs, to provide a healthy, happy smile. 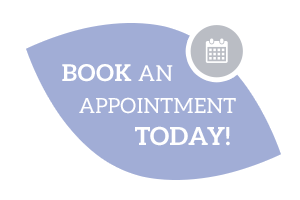 Reasons for attendance – do you have any problems or areas of concern that prompted you to book your appointment? Extra-oral examination – This external examination can help detect conditions of the face and neck, sometimes before the occurrence of any visible symptoms. Intra-oral examination – This examination of the inside of your mouth not only helps detect problems with your teeth, but also your gums, the lining of your mouth and other oral soft tissues such as the tongue. It also examines relevant facial and oral glands, including the salivary glands. Both the extra and intra-oral examinations also help detect the condition of the jaw and neck, soft mouth tissues and the bone supporting the teeth. Oral Health Check – An evaluation of your gums, teeth and all visible oral tissues and structures. Dental Assessment – An assessment of your teeth & gums, your overall oral hygiene and an examination of any existing restorations (e.g. fillings and crowns) as well as prostheses such as dentures, bridges and implants. Record taking, including taking clinical photographs and the creation of plaster study models from impressions of both top and bottom teeth where appropriate. Treatment planning – Discussion of your treatment options, agreeing a plan of treatment and the production of a written quotation.